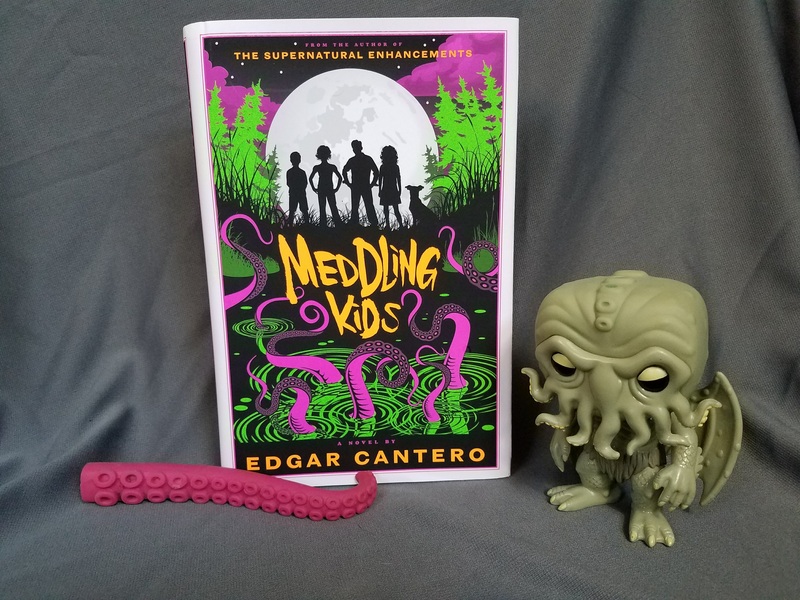 This is the second book in the Carter & Lovecraft Series, and so there are going to be massive, earth-shattering spoilers for the first book in this review. Go ahead and read the first book, then . This review will still be here when you’re ready. I’m a huge fan of Jonathan L. Howard’s books. In his Johannes Cabal series, you found yourself cheering on a cold, calculating sociopathic necromancer (you can read my review of The Fall of the House of Cabal here). The Carter & Lovecraft series introduces us to Emily Lovecraft (descendant of H.P. Lovecraft) and Daniel Carter (descendant of Randolph Carter). After the events of the last book, Carter and Lovecraft have found themselves in the “unfolded” world, where H.P. Lovecraft wasn’t so much a writer of weird fiction as a historian. 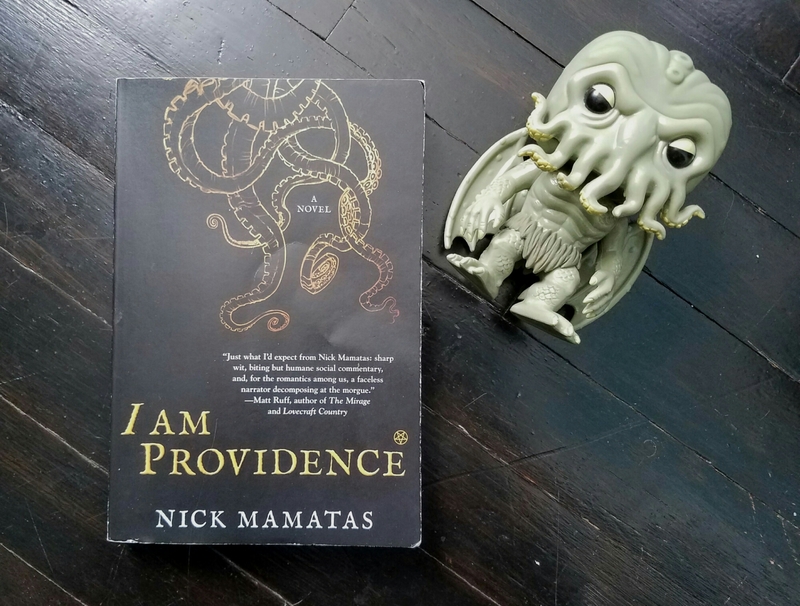 Rather than Providence, Rhode Island, they now live in Arkham, Massachusetts, and Innsmouth, Kingsport, and Dunwich are right down the road. Weird deaths and disappearances, machinations of the elder gods, and fraught archaeology are the leas of their problems however. It seems in this world, the Third Reich developed nuclear weapons in 1941, wiped out Russia in a single blow, and ended the second world war before it had really begun. As a result, the United States finds itself an ally of the Nazis, Britain is an inconsequential former power, France is in ruins, and much of Europe and Asia are ruled by Axis powers. Oh, and there are Nazis. No matter how picturesque Arkham may be compared to Providence, Lovecraft and Carter are determined to “fold” reality back into proper place and ensure that the Nazis don’t rise to become a modern global power. The first book in the series was a bit long an meandering, but it did have a wonderfully brilliant character in Emily Lovecraft. Most books that use H.P. Lovecraft’s writings as inspiration tend to overlook the author’s racism and his discomfort with women. I’m a fan of Lovecraft’s work, but he is certainly problematic as a person. Yes, yes, he was writing in the ’20s and ’30s when racism was the norm, but he did express admiration for parts of the Nazi agenda prior to his death. And there’s more than one of his stories that reveals his dread of thinking of the “pure” white race being diluted and corrupted with “lesser” races/species. Howard takes a full on look at this aspect of H.P. Lovecraft’s writing. He doesn’t dismiss or excuse it, and through the character of Emily Lovecraft, he points out these issues, and brings them front and center into the plot. This is on full display in After the End of the World, where Emily (who is black) finds herself in a world where calling someone a Nazi is unconscionably rude (they prefer to call it the N-word), but where calling her a very degrading world for a black person, which I will not write in this blog, is completely acceptable. More than once, she makes a comment about finding a way back to the real world, so she no longer has “to be nice to Nazis.” If you’ve been watching the news at all in the past year, I’m sure a great many of you share that sentiment. This book is quite a bit more fun than the previous one. In addition, the parallels to the current political climate in the US and abroad (which I do believe to be intentional on Mr. Howard’s part) make for grim, but fascinating reading. What would it look like if the Nazi’s had remained a world power? If Hitler hadn’t killed himself in his bunker but had lived on to shape the future of the Third Reich? Not to put too fine a point on it, but I think it may look similar to America under the Trump administration. Jonathan L. Howard fans, especially those who read Carter & Lovecraft, should absolutely read this book. Even if you weren’t the biggest fan of the first book, I find this one to be much more entertaining, and the series deserves anther try. If this book sounds intriguing to you and you haven’t read the previous one, I really do encourage you to read that first, to get to know the main characters a bit better. 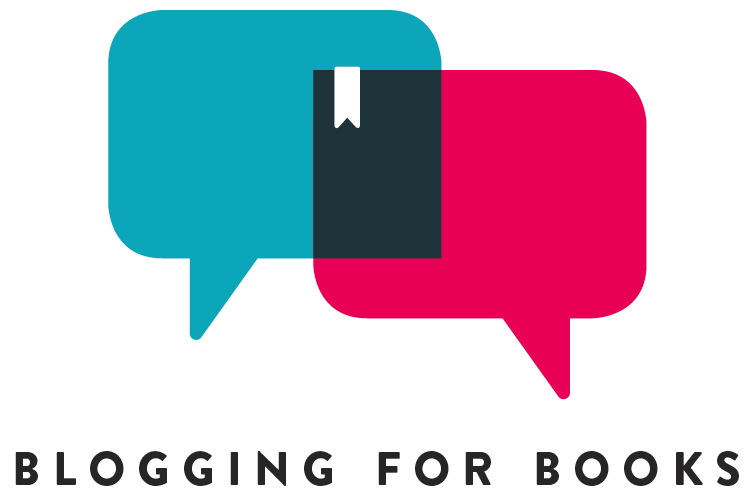 Fair Warning: This book is the second in the Borden Dispatches series, and so this review will unavoidably contain spoilers for the first book. Thirty years have passed since the events of Maplecroft. Emma Borden is dead, as is the good doctor Seabury. The town of Fall River is quiet and peaceful, and Lizzie Borden (now going by Lizbeth Andrew) has settled into quiet infamy with a great many cats. But a new celestial threat is rising in Birmingham, Alabama of all places. A shadowy group calling themselves The True Americans, supported by a strange new church known as Chapelwood, is looking to cleanse Birmingham of its undesirables, namely blacks, Jews, Catholics, and those who don’t want to see the world end screaming in the tentacles of an Elder God. Called in by her old aquaintance Inspector Simon Wolf to help solve the murder of a local priest, which may or may not be tied into the nighttime activity of an ax-murderer known as Harry the Hacker, Lizzie Borden must shoulder her ax once more to defeat a cosmic evil growing strong in the dark southern soil. I began this series because I could not say no to a Lizzie Borden-Cthulhu mashup (who could?). The first book in the series was enjoyable (though with some tweaks to the mythos and to geography that irked me a bit). The second in the series is weaker, less cosmic horror, more plain old crappy human beings. I will say, however, that I enjoyed the Ku Klux Klan as despotic bringers of the elder god apocalypse angle. That part of the story was done quite well, and should resonate with anyone who’s been following American politics recently. Though I will say that it made this book a bit of a dud when it comes to escapist fiction (but not entirely in a bad way). In all, if you enjoyed the first book, this one is a different creature altogether, but still worth your time. New comers to the series should definitely start with the first book, both because that one is a bit more in the Lovecraftian style, and because you will be thoroughly lost if you try to start this series in the middle.